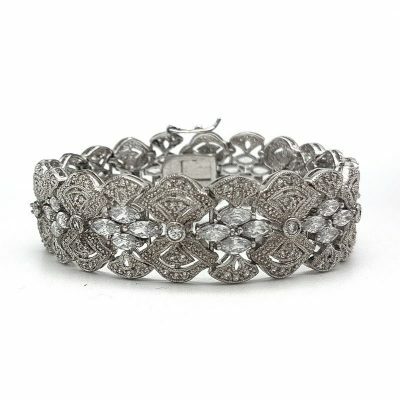 17cm or 19cm Long x 9mm Wide. 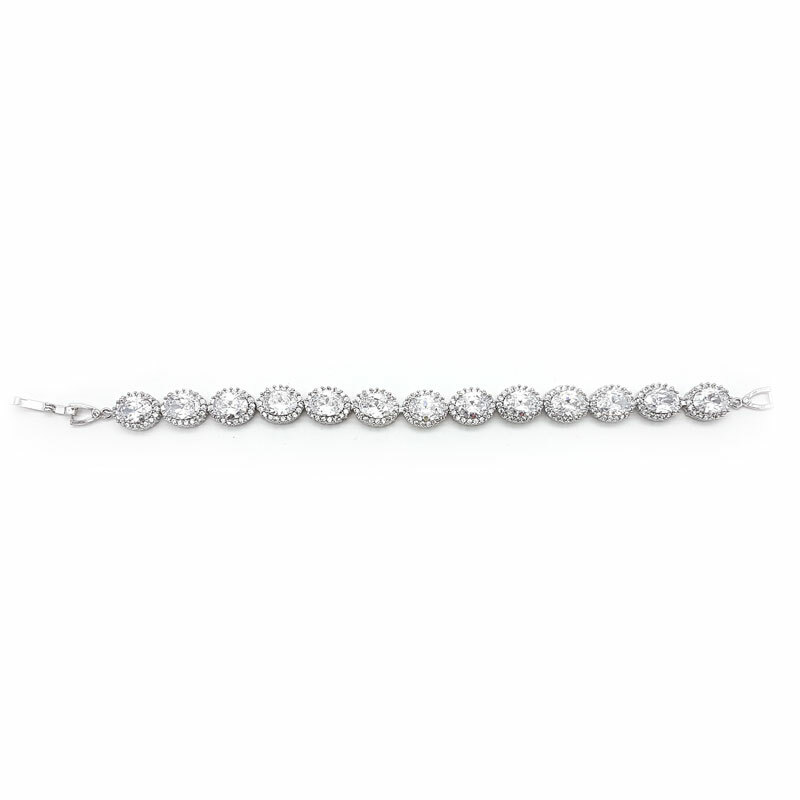 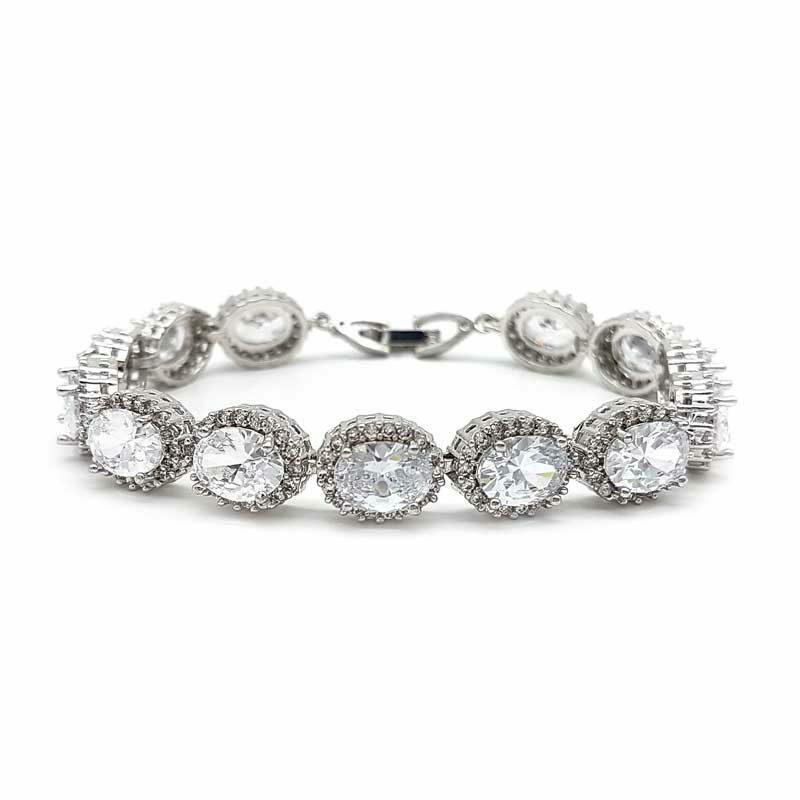 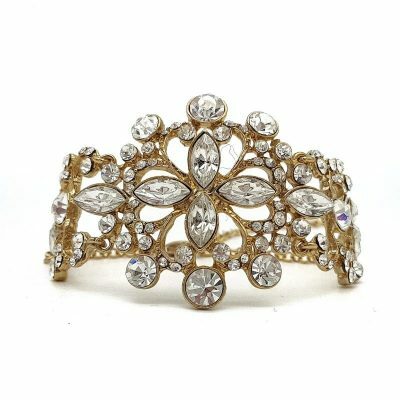 This stunning bracelet is a true example of elegance. 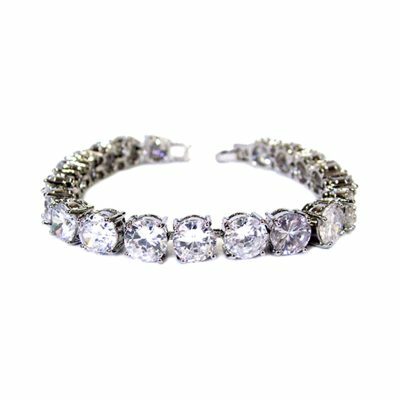 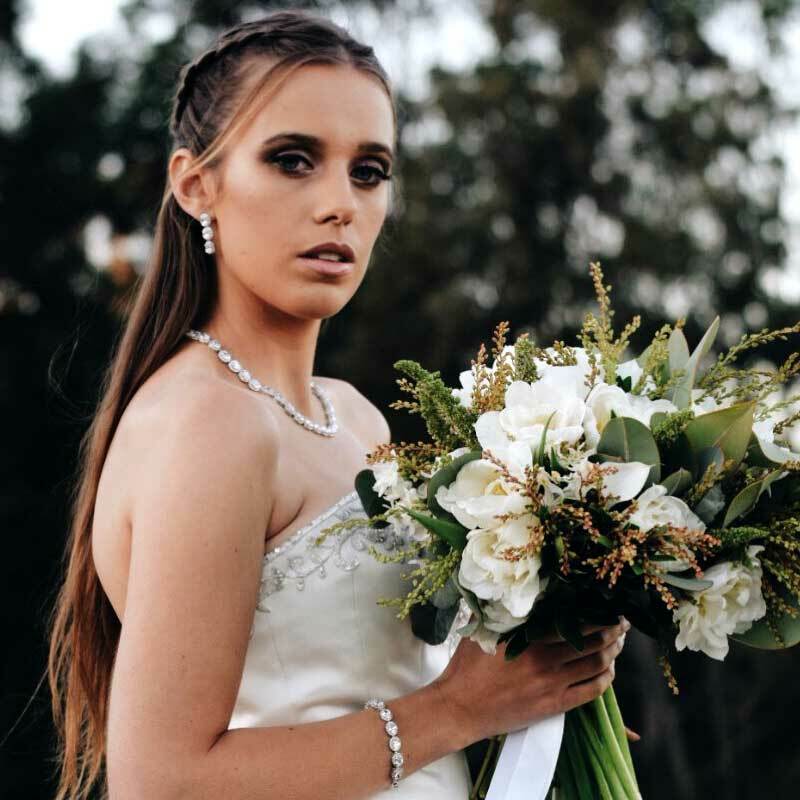 Beautifully encrusted with quality cubic zirconia in both oval shaped and round stones. Available in two sizes 17cm and 19cm depending on your wrist size.